Brad Pitt. 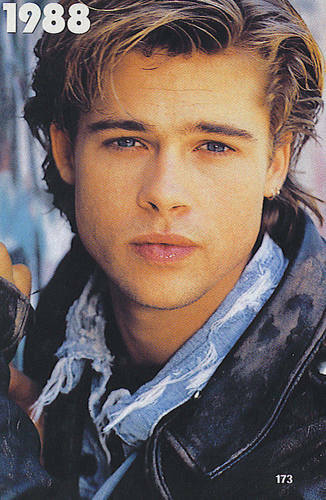 brad pitt, brad, pitt, actor, star, blonde,. HD Wallpaper and background images in the Brad Pitt club tagged: brad movie pitt celebrity hot troy actor.